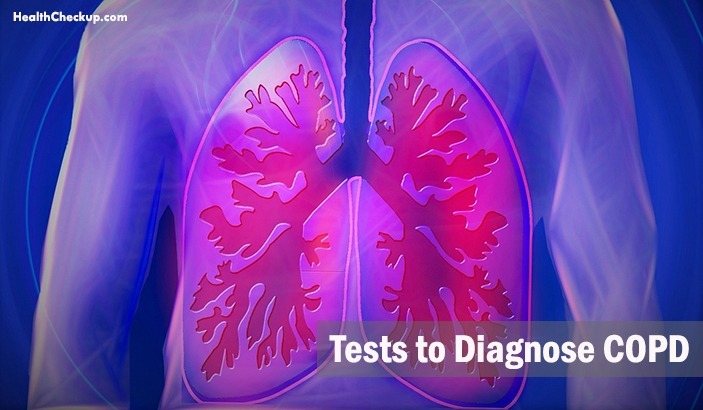 What Tests are Done to Determine COPD? The lung is a very important organ in the human body which ensures that the respiratory functions take place as desired. Lung disorders can affect the respiratory system adversely and suitable diagnostics and treatments are necessary when such things happen. The chronic obstructive pulmonary disease or COPD is an ailment which affects a significant part of human population. It leads to moderate to severe breathing difficulty in the affected lot. It is caused mostly by smoking and the incessant exposure to toxic elements in the air. COPD is a disease that can be detected by undergoing tests as suggested by the doctors. 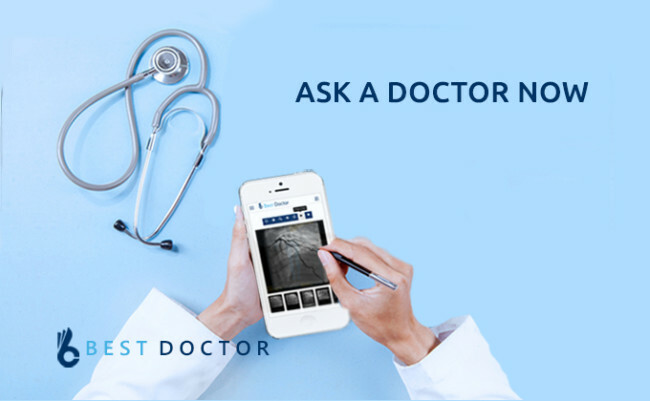 Before asking you to undergo these Pulmonary Function Testing (PFTs), the doctor will do a thorough analysis of your medical history and respiratory disorders, if any. These include the FEv1 test and they are aimed at measuring the amount of air in the lungs. It also measures the inhaling and exhaling speed. A chest x ray helps in finding out the existence of other lung disorders. This helps the doctor understand the amount of oxygen,CO2 and other elements in the blood. This is a test that is used to measure oxygen saturation levels in your blood. It is usually done by using a device called Pulse oximeter. Commonly called ECG, this test is used to diagnose heart functioning problems. A Computed Tomography or CT scan is used to give the doctors in depth image of your lungs. It is often used to detect the presence of lung cancer. A simple but widely used lung function test which helps measure the amount of air inhaled and exhaled by an individual. This is useful both for checking the existence and progression of COPD. The results can also be obtained within a short time. It is often advised for people who are exposed to toxic air environments for a long time. It is quite widely used, but eventually chest x ray does not offer proper COPD diagnostic tests. High Resolution CT Scans are ideal for detecting persistent and complex lungs disorders. HRCT scans show extensive detail. It helps detect lung conditions that a regular x-ray may not reveal. This is also ideal for detecting the severity of bronchiectasis- an ailment often associated with COPD. 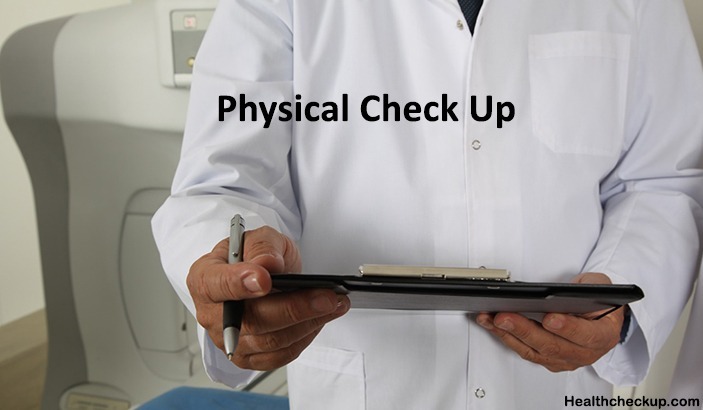 Based on the health condition, a person may be asked to undergo one or more of these tests. In some specific cases, people afflicted with COPD are asked to undergo some additional tests. One such instance is the Alpha-1 Antitrypsin Deficiency Testing. This is basically a test that determines deficit for a certain protein. It is deemed necessary since AATD is among the common genetic risk factor for chronic obstructive pulmonary disease. How To Handle Throwing Up Blood After Drinking?